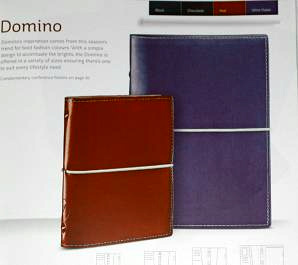 Sneak preview of Filofax 2011/12 New Range and Changes. 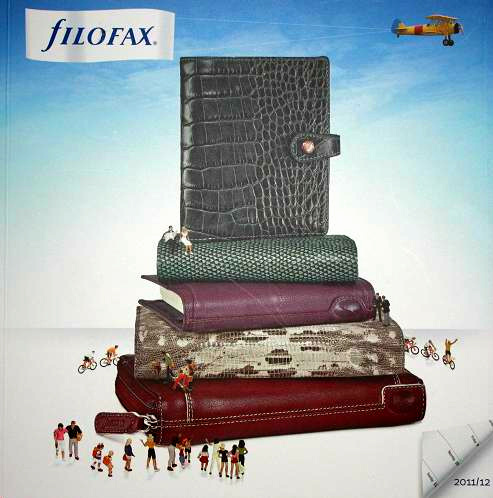 It’s the time of the year when I’m getting very excited to hear news about Filofax 2011/12 new range. New catalogue is out now with the impressive collection features an array of options. 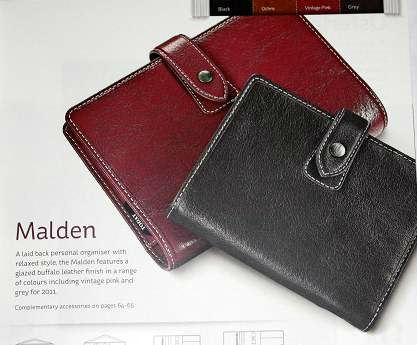 From timeless classics to contemporary and fashion forward designs there is an organiser tailored to fit each individual’s tastes. 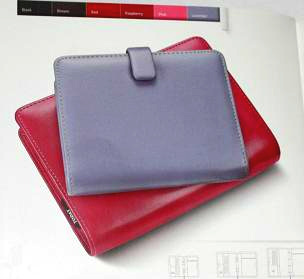 Filofax’s inspiration comes from this season’s trend for bold fashion colours. I’m pleased to see lots of violet, lavender, purple or vintage pink colours, and it’s not all for ladies, there are some styles for men too in aqua, wine, grey, brownie colours. When I received this catalogue and had a first look at the cover, my first expression was ‘Wow, this stunning and finally something new’. So take a sit and have a deep breath before you read this post. 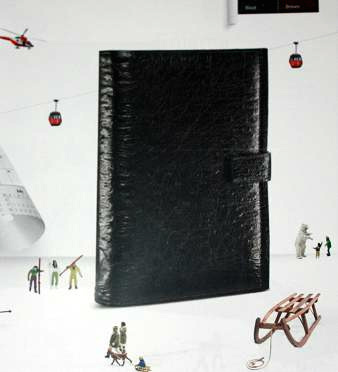 Firstly start with a cover which features highlights of new Filofax models. An existing Manden range features a glazed buffalo leather added 2 new colours this year in Vintage Pink and Grey. New Mini and A5 sizes are introduced to the existing Pocket and Personal sizes. But news that Crimson colour is gone. 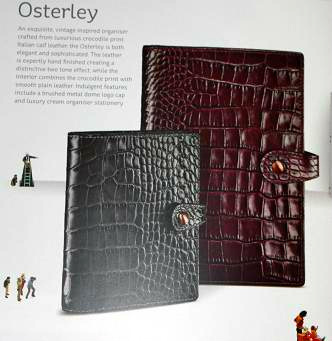 New model is introduced, Osterley, features an exquisite, vintage inspired organiser crafted from luxurious crocodile print Italian calf leather. 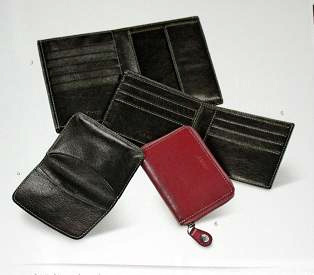 Available in 3 colours – Brown, Plum and Grey, also available in 4 sizes – Pocket, Compact, Personal and A5. Kendal range is still in the catalogue but only in Brown colour and mini size is gone. There are no changes to the Cuban range; it’s still available in 4 colours and 4 sizes. 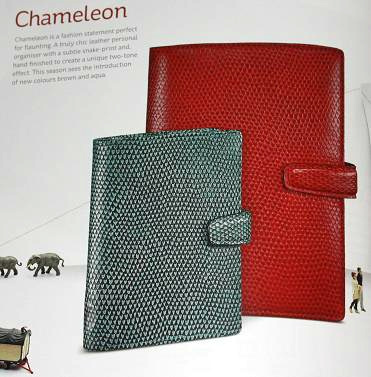 An existing Chameleon ranged added 2 new colours in Aqua and Brown but Spring Green colour will be discontinued. Lyndhurst, Bond, Metropol Zipped are all made to the catalogue. Classic still there apart from a slimline size, it’s gone. Heart’s range is there but only in Pink colour, Yellow colour is gone. Breast Cancer Campaign in Pink with ‘leather-look’ has made in to the new catalogue. Sadly, there is no Breast Cancer Campaign in Pink made from real leather and snake prints, both pocket organiser and leather accessories will be discontinued. Regency is a new addition to the range, constructed from the finest glossy Italian leather, the richness of the material expresses pure quality and is finished with a unique and subtle ostrich print. Made in 2 colours – Black, Brown, and available as Compact or Personal sizes. One of my favourites for this year is a new Enigma range, with a heady mix of luxury soft snake print leather and multi-tone colour effect. 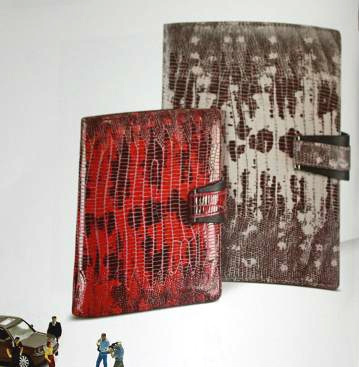 Made in 2 colours – Brindle, Vermilion and will be available in Pocket or Personal sizes. 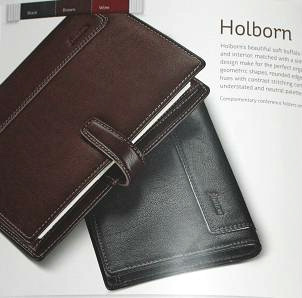 Holborn range was released as conference folders last year but proved to be a success and this year Filofax introducing Holborn as personal organiser, it’s made of soft Buffalo leather. New Wine colour is introduced and range now available in 3 colours – Black, Brown, Wine. 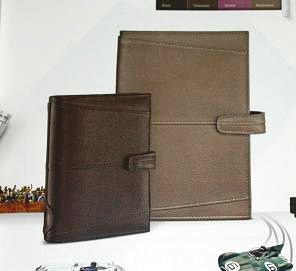 Personal organisers are available in 6 sizes – Personal zipped, A5 zipped, Pocket, Slimline, Personal, A5. 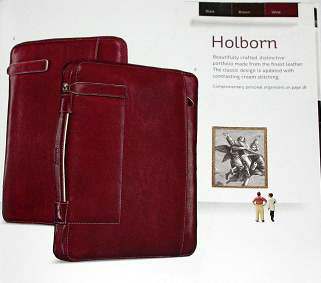 The Holborn conference folder is now available in a Wine colour. Finsbury, this distinctive family of existing organisers introduces a new Grey colour this year. But the bad news is Aqua colour is gone, all leather folders are gone, zipped organisers are gone, same as all leather accessories in the Finsbury range. New range, the Aston is supremely self possessed. 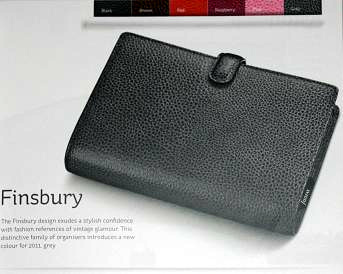 Quintessentially classic styling defines this prestigious organiser and its owner. The splendid exterior features a seamed, panelled design with a thick, soft leather cover whilst the leather interior has a full-length zipped pocket and luxury cream stationery. Made in 4 colours – Black, Chocolate, Orchid, Mushroom, available as Pocket, Personal or A5. New range, London 2012, three unique designs celebrating the London 2012 games. 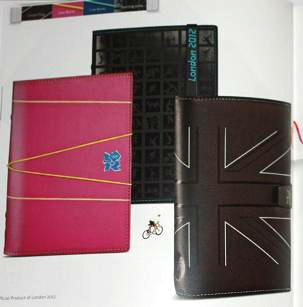 Choose from a leather-look Sporting Icons print, a vibrant Line Burst pattern or nappa leather abstract Union Flag design. Packed full of fun and informative sporting information, a unique diary, games facts and figures, maps, stickers and key London 2012 information. 2 sizes are available as Pocket or Personal. Songbird’s bright fashionable ‘birdie’ print is like a breath of fresh air, Songbird is staying but with an addition of a Purple colour. Existing Metropol range sees the introduction of a new Lavender colourway to the family. Domino’s inspiration comes from this season’s trend with the introduction of new Ultra Violet colour, unfortunately Lavender and Slate colours are gone. Can you believe it, the Finchley range is gone, with the exception of the Imperial Purple colour which remains in Mini, Pocket, Personal or A5 sizes. New range Apex is exuberant with design inspiration from liner and geometric shapes and the trend for startling colour contrasts. Its bold, international styling and bright contrasting wrap-around elastic closure sets it apart. 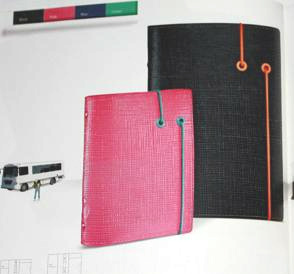 Made in 4 colours – Black, Blue, Pink, Green and available as Pocket, Personal sizes and as A4 Folders. The organiser pen collection is re-introduced in a variety of bright colours. Including red, new purple and raspberry, there’s a pen to suit every occasion. Complement your personal organiser with range of accessories that share the signature Filofax spirit. Designed for life on the go, the collections are a fusion of style and functionality. 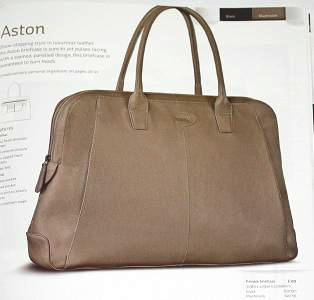 Range of bags and briefcases include Aston, Geo, Optic, Architect. 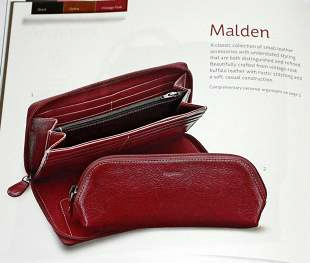 All existing leather accessories are gone and replaced with new Malden range in Vintage Pink, Ochre or Black colours. Really sad to see my favourite collection gone from Amazona, Deco, Siena, Adelphi, Mode range, plus many more. If you noticed some products from the new range are already available in UK, while other products are still to come. My advice is don’t wait until stock is gone and don’t leave it till Christmas, stock up on your favourite Filofax before it’s too late. 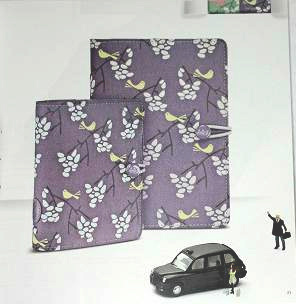 So what do you think of new Filofax range?